I’ve been so out of sorts, spiritually, these last few days. I can’t seem to get my thoughts together. Then, I got up this morning and decided to slow down to allow my mind to rest. See, if I continue on; I’ll mess up and this thang isn’t about me. The sermon that I have to put together, it isn’t about me so it has to be right. 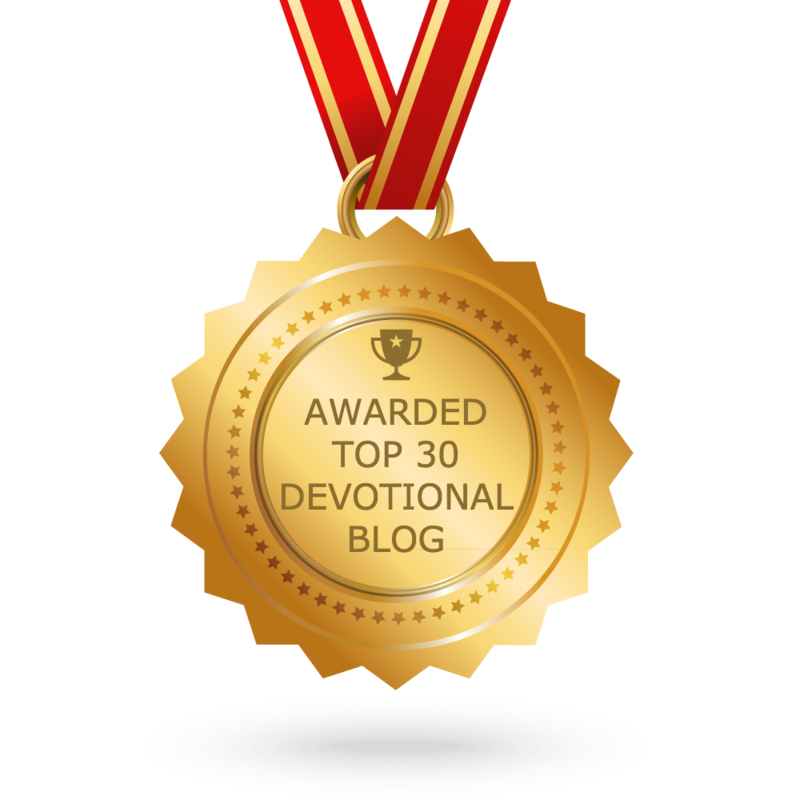 This devotional that I write, it isn’t about me so it has to be right. My life isn’t about me and although it isn’t perfect, it too has to be half way right because folk are looking at me. When I accepted God’s calling, it stopped being about me. Sure, I get frustrated sometimes but it isn’t about me because I’ve been favored for this fight. Yea, I get weary and worn but then there is a word that can light a fire in my spirit that will make me forget all about my troubles. My mind goes back to yesterday’s devotional and the scripture that says in Revelation 2:10, “Do not fear what you are about to suffer. Behold, the devil is about to throw some of you into prison, that you may be tested, and for ten days you will have tribulation. Be faithful unto death, and I will give you the crown of life.” So you see, I have no reason to be fearful of what’s happening because my God got me! He’s my ride or die, my protector, my shield; grandma told me He’ll be food when I’m hungry, a midnight company keeper, a sleeping pill when I can’t find rest, a hugger when I need comfort, a doctor when I need healing, a lawyer when I need help, a psychiatrist when I need to talk, a forgiver when I sin, a bank when I need a blessing, a mind regulator when mind seems to be going, hurt eraser when folk have done me wrong, water to clean me up when folk have thrown dirt on me and He’s a new name giver when folk have scandalized the one I have. Oh! I ain’t got the same worries as when I started! What about you? I’ve learned that we have to give these things over to God – It ain’t about us. Even the things we sometimes go through aren’t about us. God will take us through sickness just so somebody around us can see His healing power being manifested through us. God will allow us to fail only to restore us just so somebody who has doubted His ability to see that He is who He says He is. God will allow us to fall on our face in front of folk who say they are our friends just to show you they aren’t who they say they are. (You learn who you can count on when you’re down.) God will allow you to lose family so that you can lean on Him. It’s not about us. I know you’re trying to figure out why you’re going through whatever it is you’re going through but baby it isn’t about you. Go through it in order for somebody around you to be helped. Stop being selfish – it’s not your world; we are in this thang together. We all got a part to play.